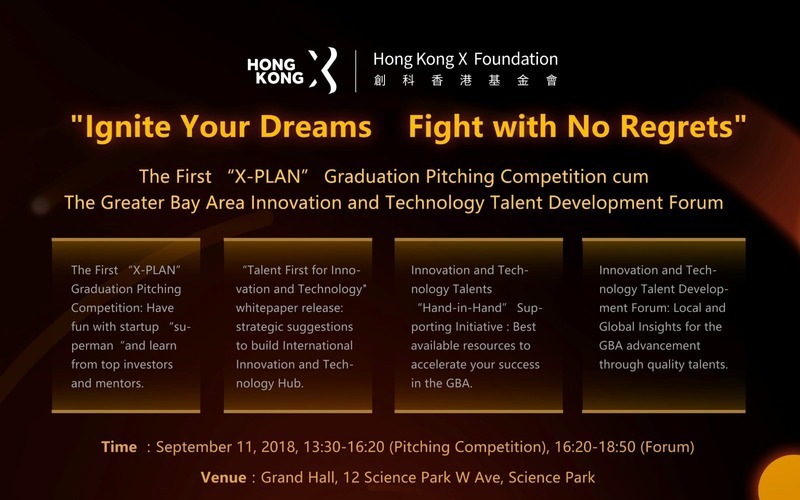 - Not just a showcase for young innovators, but also the blueprint for the development of "Hand-in-Hand" cooperation in the Greater Bay Area. The forum is free of charge and limited places are available on a first-come-first-served basis. More details are available on the attached Agenda and the registration website. Hong Kong X Foundation is a non-profit organization established by Sequoia Capital China, as an important carrier for its corporate social responsibility. Being a think tank as well as an advocacy-type public service provider are two essential attributes of the foundation. We strive to promote entrepreneurship culture in Hong Kong, to support Hong Kong youth on innovation and entrepreneurship. 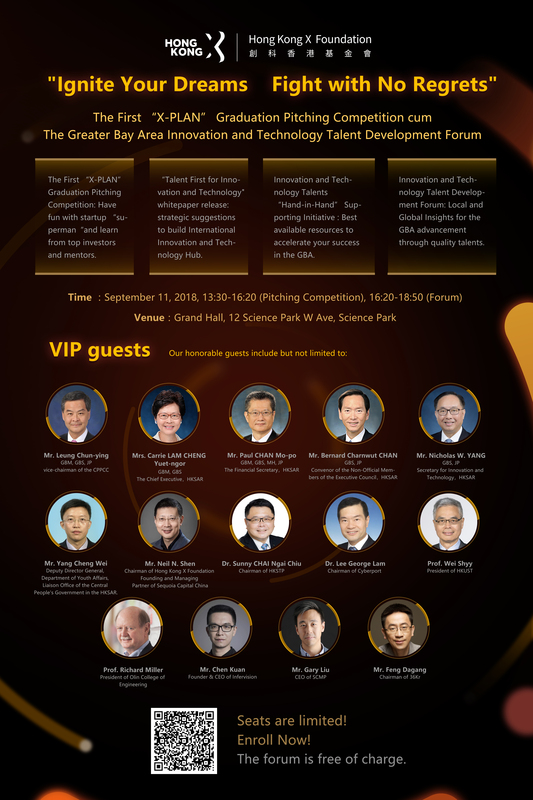 It aims to build a new innovation and technology eco-system for Hong Kong and the Greater Bay Area. WHub is a proud partner and supporting organisation of the event.